We have a fun colour challenge for you this week. I love this colour combination for Christmas cards. The one I created today would be fairly easy to mass produce, and it is a one layer card which would be great for mailing! 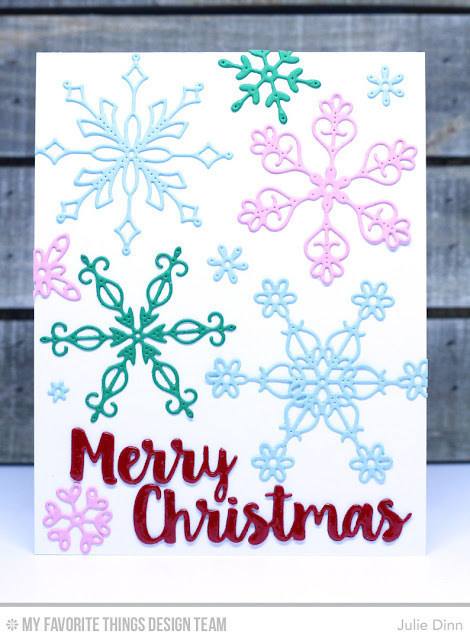 I die-cut Berrylicious, Cotton Candy, and Field Day card stock with the Stylish Snowflakes Die-namics. 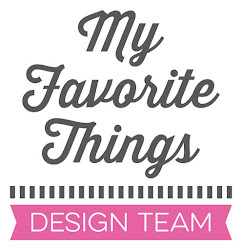 The sentiment was die-cut in Cherry Crisp card stock which I then covered with a layer of Glossy Accents.